Finding the right family vehicle can be a tough task. 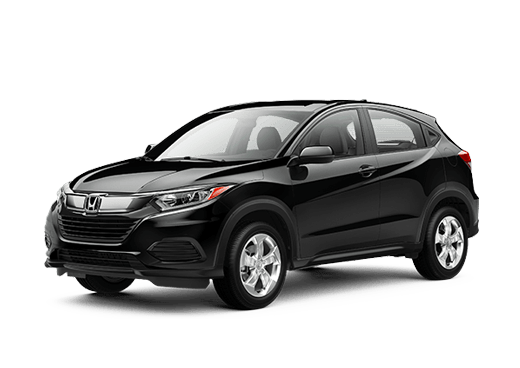 Not only do you need a vehicle that is safe for you and your family, but you need one that has the cargo space and comfort features to keep everyone happy and able to haul all their items to and from school, trips, and grocery runs. That’s why researching your future vehicle can be so imperative. 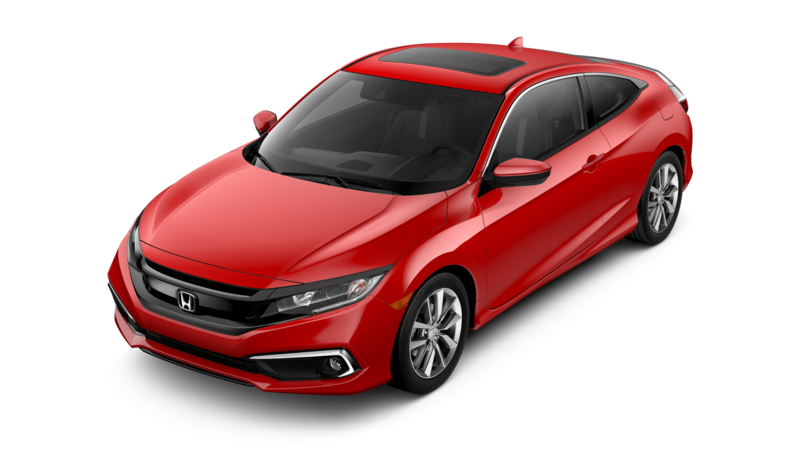 We are going to compare the 2019 Honda Odyssey LX to the 2019 Chrysler Pacifica L in an effort to see which one you might be interested in researching more. 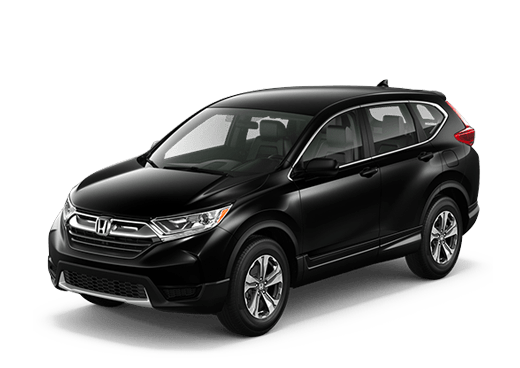 After you are done reading please don’t hesitate to contact your friendly Battison Honda if you have any more questions. 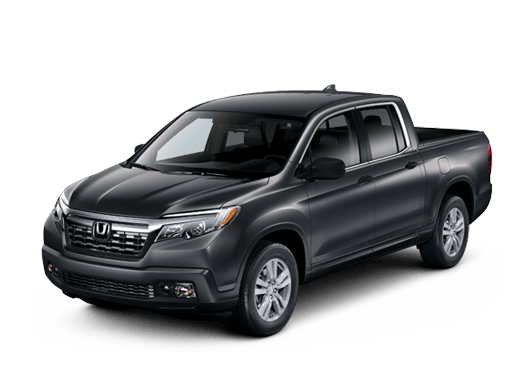 We are a Honda dealership located in Oklahoma City, OK, and would love to tell you more! You can also take your future vehicle for a test drive. Now without further ado, here's the 2019 Honda Odyssey vs the 2019 Chrysler Pacifica. 280 & 262 lb.-ft. Horsepower & Torque 287 hp & 262 lb.-ft.
19.5 gal. Fuel Capacity 19 gal. 32.8 cu. ft. Cargo Space 32.3 cu. ft.
144.9 cu. ft. Max Cargo Space 140.5 cu. ft. In terms of power, both the Odyssey and Pacifica have very similar engine specifications. If you are looking for drastic differences between the two when it comes to power, you won’t find it with the Honda Odyssey LX and the Chrysler Pacifica L. The same can be said for the fuel economy of the two vehicles. However, when you are looking at the max cargo space of the two vehicles you can start to see the differences growing. You’ll have a max cargo space of 144.9 cubic feet in the Honda Odyssey, which is a bit more than the 140.5 cu. ft. in the Chrysler Pacifica. 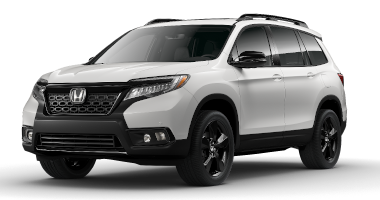 However, if you are looking for things like a rear stabilizer bar or the Automatic Climate Control, you’ll want to go with the Honda Odyssey, which has both of these features standard, whereas they are unavailable in the Chrysler Pacifica L.
Want to see more about this vehicle? 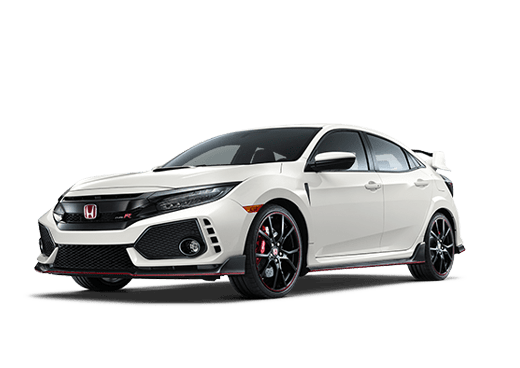 Come on over to Battison Honda! 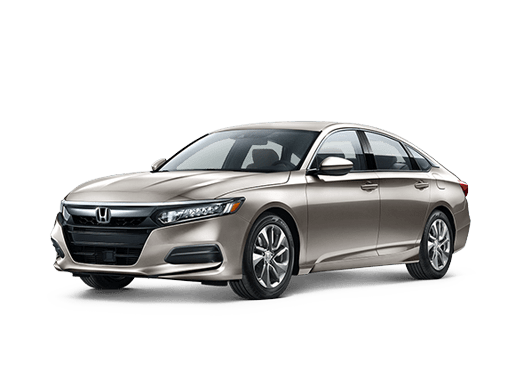 You can take the 2019 Honda Odyssey for a test drive and see the specs and features for yourself. *Based on 2019 EPA mileage ratings. Use for comparison purposes only. Your mileage will vary depending on driving conditions, how you drive and maintain your vehicle, battery - package/condition, and other factors. Interested in a Honda Odyssey?